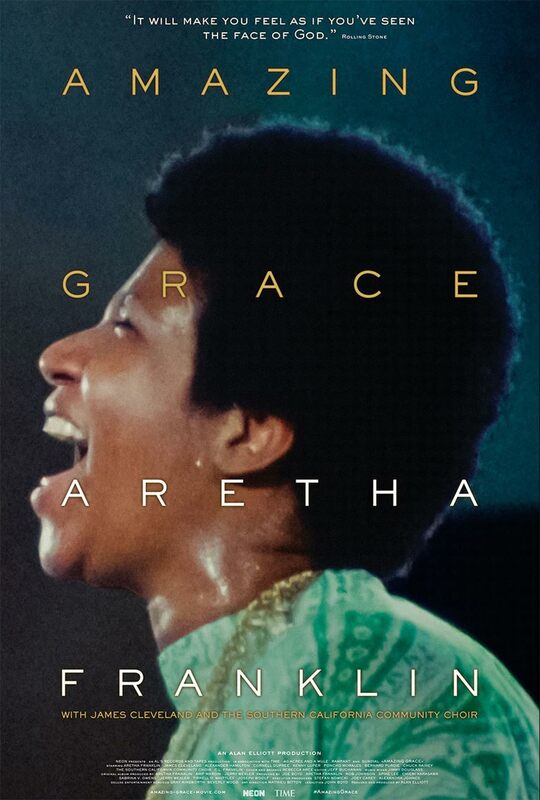 Poster #1 for Amazing Grace, which was released on April 5, 2019. The film, starring Aretha Franklin, Reverand James Cleveland, C.L. Franklin, Alexander Hamilton, Bernard Pretty Purdie and many more, currently has a total of one poster available.